At COR BLIMEY! 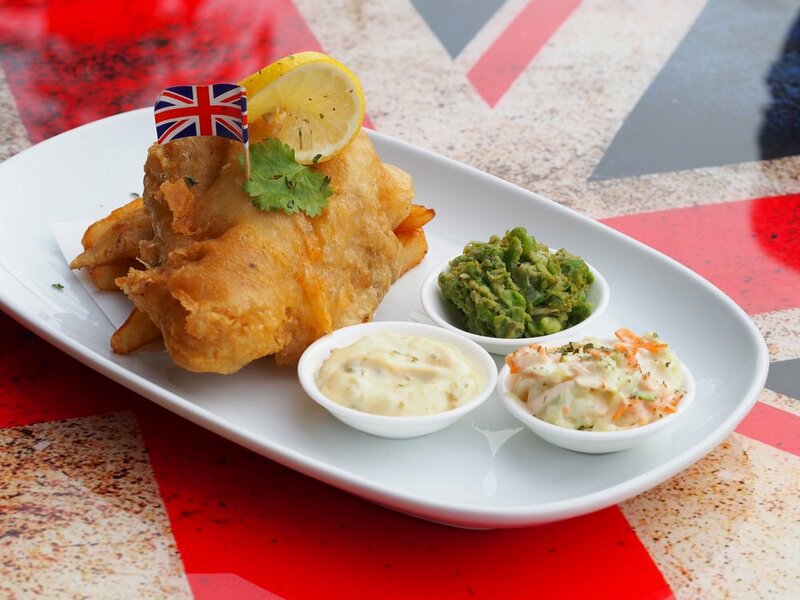 we serve the finest "British-style" Fish&Chips in Subang Jaya SS15 (Malaysia), giving locals a taste of authentic British food around! “CorBlimey!” is a traditional British expression of wonderful surprise or gratitude, and that is exactly the experience we wish to offer our customers as they eat our delicious food. The founder, Adam, was raised in the leafy English county of Hampshire, but spent many a summer by the sea, where hunting for the best local fish and chip shops became a favorite pastime. 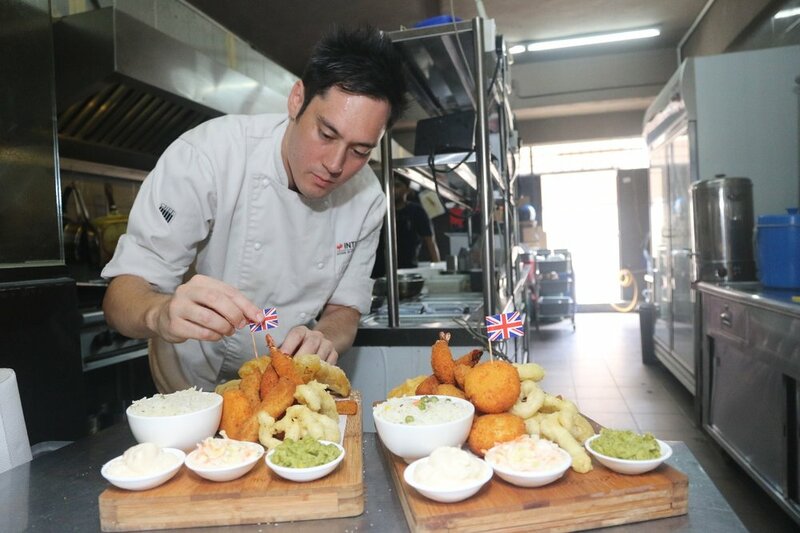 With his family’s roots in Malaysia (Klang), Adam is on a personal mission to bring authentic British fish and chips to his second home and share his passion for British food with local Malaysians. 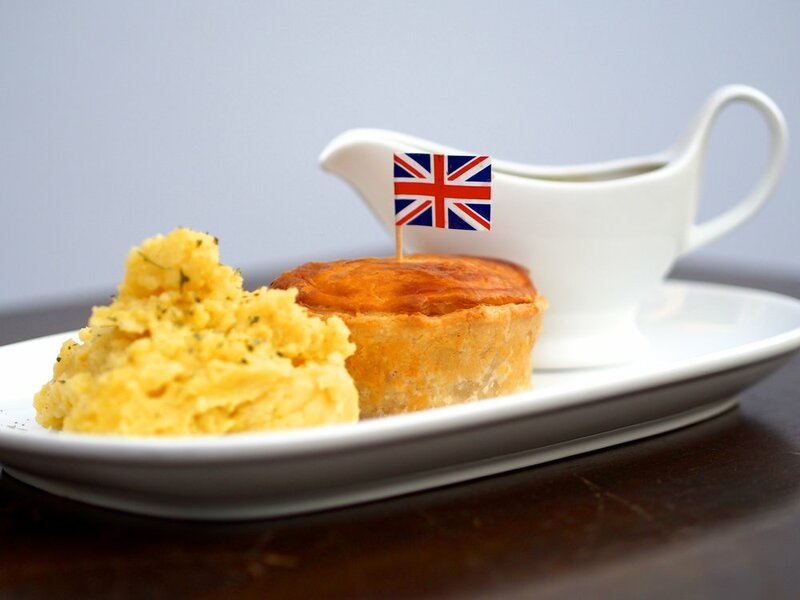 For that reason, all our dishes are authentically British, made-from-scratch, fresh, tasty and contain no pork and no alcohol. 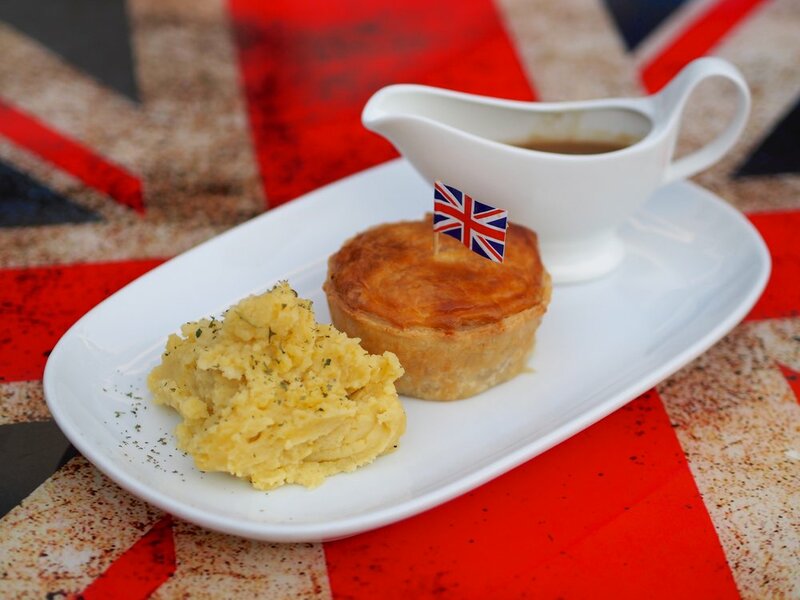 Now everyone really can enjoy British food! Don’t miss out “Guv’nor”... Come visit Cor Blimey! today! Good day to all! Did you know? Today marks our second year anniversary! Blimey how time flies! Year 2017 has been a great adventure for us at Cor Blimey. Despite the challenges, the support from our family, friends, colleagues and our beloved customers, allowed us to become better as an organisation and Restaurant. As we travel into the year 2018, we strive to continue our journey in hopes to become the best British Fish and Chips restaurant in Malaysia. From all of us at Cor Blimey, we thank you for all of your support! HAPPY 2nd YEAR BIRTHDAY COR BLIMEY!! Salam kepada semua! Hari ini menandakan ulang tahun kedua kami! Tahun 2017 merupakan pengembaraan yang hebat bagi kami di Cor Blimey. Walaupun dengan beberapa cabaran, sokongan keluarga, rakan-rakan, rakan sekerja dan pelanggan, ia menjadikan kami sebuah organisasi dan restoran yang jauh lebih baik. Bagi tahun 2018, kami berusaha untuk meneruskan perjalanan kami akan berusaha untuk menjadi restoran British Fish and Chips terbaik di Malaysia. Oleh itu, kami di Cor Blimey ingin mengucapkan ribuan terima kasih atas sokongan anda. SELAMAT ULANGTAHUN KE-2 COR BLIMEY! Here in Cor Blimey, we serve Bickford's traditional soda. We have creamy soda, ginger beer and sarsaparilla for you to try out! 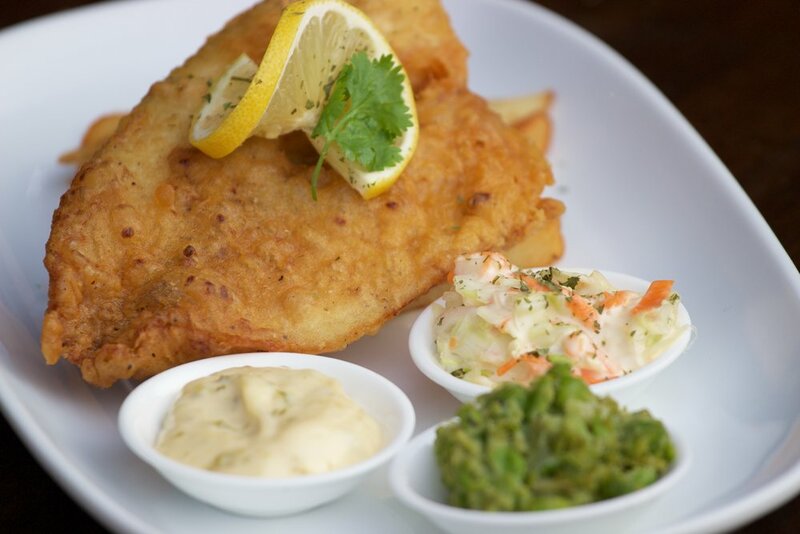 Crave for Fish & Chips? We serve them finest British fish and chips here at Cor Blimey! 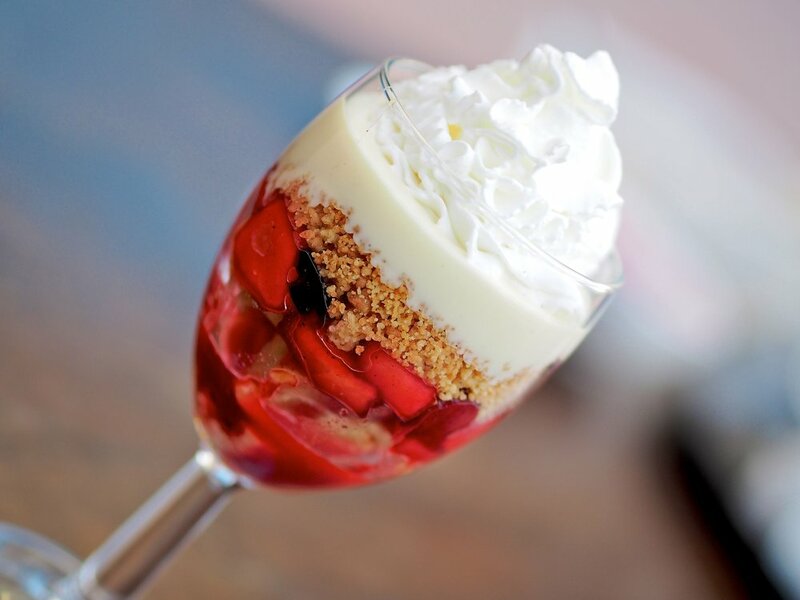 Our menu offers authentic, fresh, homemade and not to mention Muslim friendly! Once bitten forever smitten! 😉 For reservations, please visit http://www.corblimeymy.com/reservations/ or call us (SS 15, Subang Jaya) 03 5611 3358 or (SS21, Damansara Uptown) 03 7733 8358. See you soon! Searching for authentic British fish and chips? 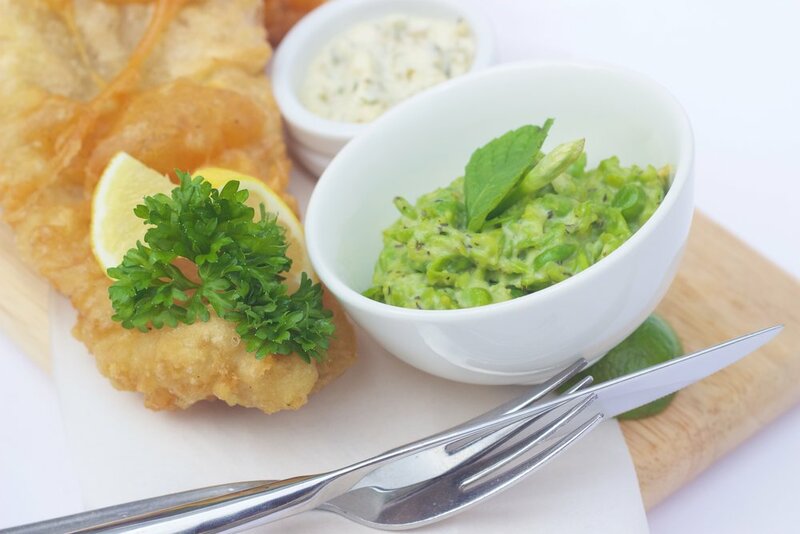 Love your chunky chips, mushy peas and malt vinegar? Well look no further than Cor Blimey! 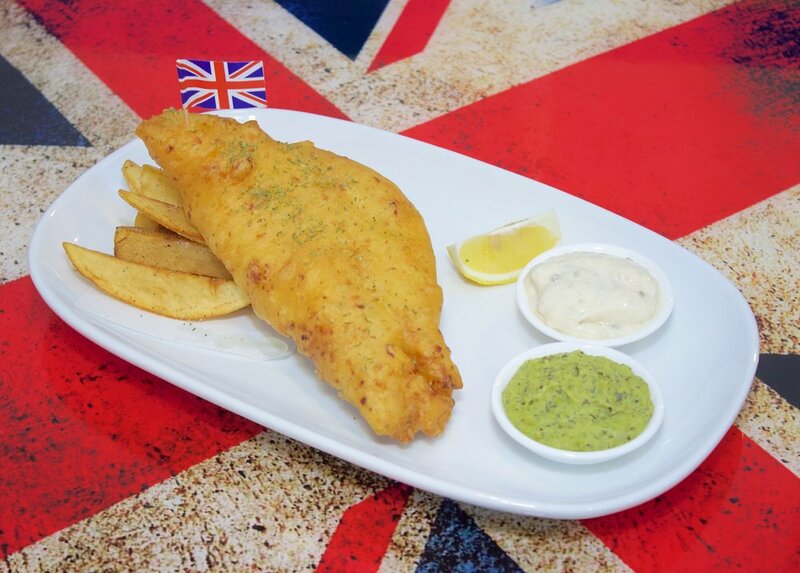 We have British fish and chip shops in Damansara Uptown (SS21) and Subang Jaya (SS15). 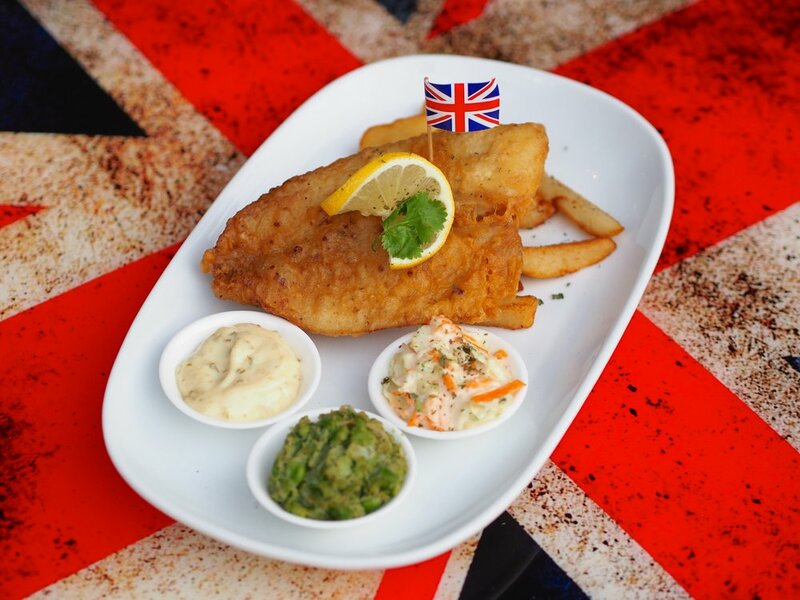 Book a table at www.corblimeymy.com/reservations Thanks to #bangsarbabe , #zippyzipeng , #sassyurbanitesdiary and to all our customers for the great write-ups and spreading the word... Long Live British Fish and Chips!! !